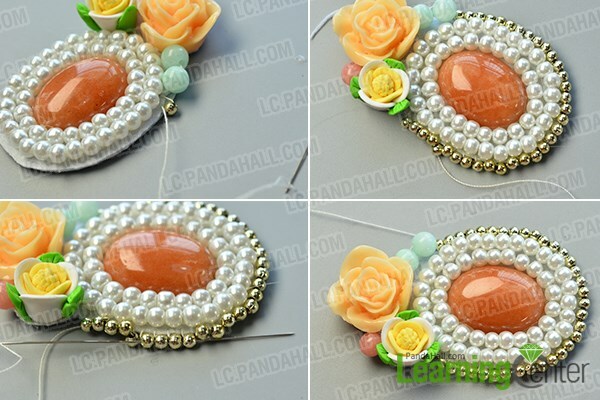 Summary: Wanna make a beautiful brooch to match your plain dresses? Look here! 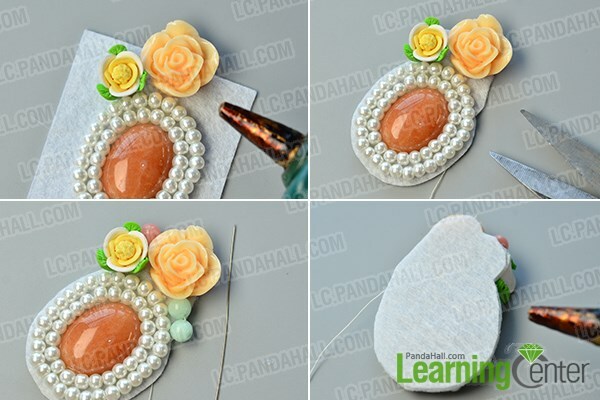 This tutorial will share you a very graceful bead embroidered brooch, I bet you’ll like the design. 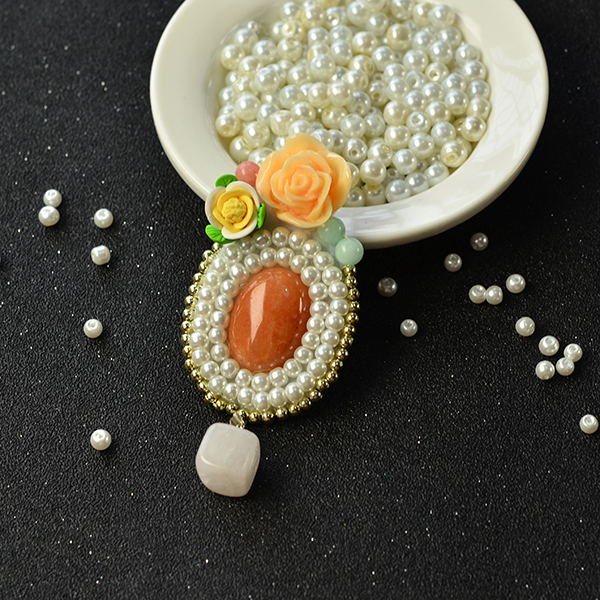 For girls who like wearing plain dresses and shirts, a beautiful brooch could be a necessary accessory for them, even a tiny piece can make a big difference. 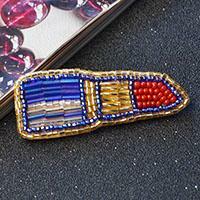 If you are one of those girls who need a brooch, keep reading and figure out how to make a beaded brooch by yourself. 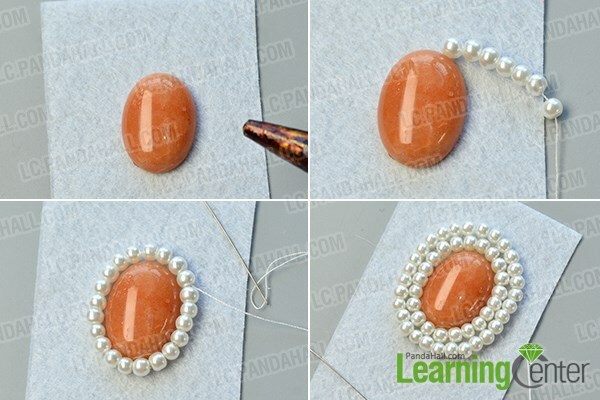 3rd, keep adding more pearl beads onto the thread, sew the pearl beads as the second layer around the middle cabochon. 4th, glue another piece of white felt to the back of the brooch and cut the felt to the same shape with the brooch. 2nd, cross the thread back thread all the golden acrylic beads to fix them again. 2nd, glut the brooch base finding to the top of the felt. Wow! 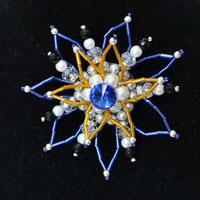 What an elegant brooch! 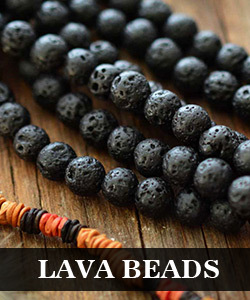 Don’t to want to make one to match your spring clothing? 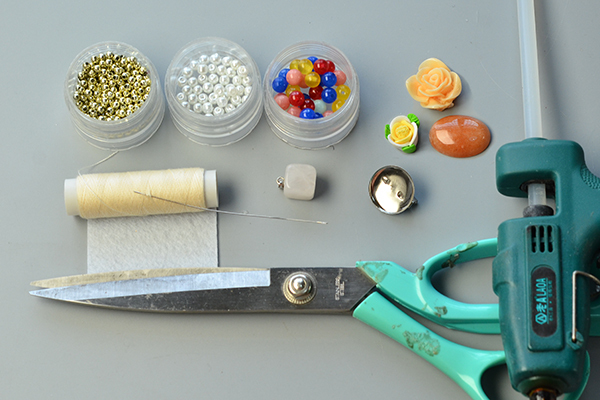 You see, the procedure is not difficult at all, but you need to be patient when you’re sewing the beads.